Designed by Mr. Luc Chartrand, who is an electronic and composite material specialist, the PLETHORE is made completely of the lightweight racing material known as carbon fiber and has a central driving position just like the McLaren F1. Which means the driver puts on the show for its two other passengers which ride behind the driver. I believe that you could charge admission for such an experience. 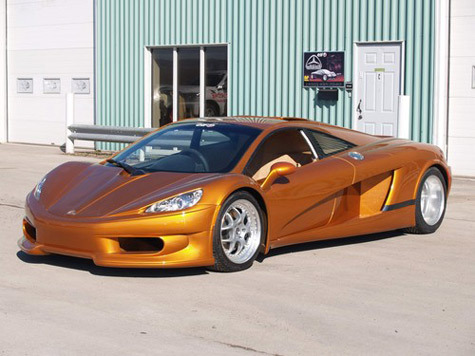 With a price tag of $330, 000 CDN, one can easily see the Locus PLETHORE being snatched up by Professional NHL players and the like. 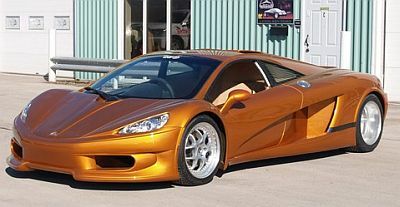 Be quick though because there will only be a limit of “400 PLETHORE’s” produced per year with the first orders of the vehicle will be taken by the end of summer 2007.